Ashley Humphrey is a District Sales Manager for ExamOne who recently had a real-life experience with the life insurance application process. Read on to find out what Ashley learned as she applied for life insurance for the first time, and how she felt about experiencing ExamOne’s superior applicant experience firsthand. Why did you decide to get life insurance? I decided to get life insurance because up until now I only had a group life insurance policy through my employer. I decided it was time to add more security for my husband and three young kids. I felt irresponsible for not having this in place for my family, especially in my line of work. Although you have a close connection to the industry, was there anything that surprised you about the application process? One thing that became even more apparent to me is how much work the insurance agents put into securing business with a client. My agent spent hours on our policy, driving over 45 minutes to meet with me, preparing packets, etc. At ExamOne, we always take the importance of our role in keeping this business for our clients seriously, but it became even more obvious to me how much of an impact our work has on an agent’s business and livelihood! This process also showed me the importance of applicant prep. Had I not known as much about the process from my experience at ExamOne, the prep we received from the agent would have left us with lots of questions. 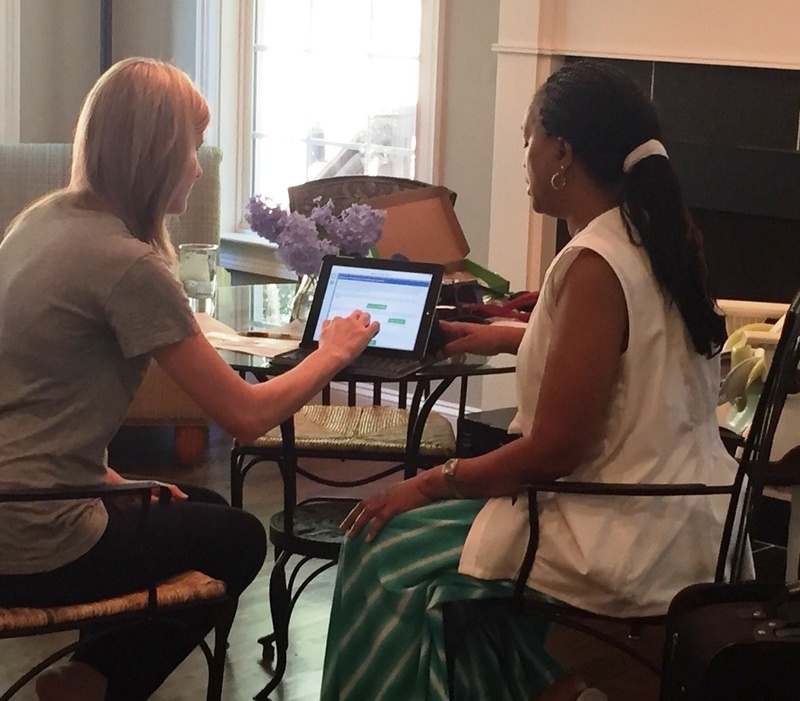 Continuing to educate clients on the resources available for applicant prep at MyExamOne.com is something I will focus on more, not only with my team, but also with the agents with whom I interact. How did being an applicant for the first time give you a deeper appreciation of an ExamOne service or offering? Like everyone, my husband and I are very busy. Having someone cater to your needs is essential in this situation. Otherwise, I can definitely see how someone could put off having the exam done. It’s just one more thing to add to our busy lives, but ExamOne made the process very easy to complete quickly. What advice would you give to someone considering purchasing life insurance? My advice is to make a decision on a policy amount you are comfortable with and to commit to finishing the process. You don’t want your labor of researching and meeting with agents to be in vain. Although it took about 1 ½ months total from our first meeting with our agent to getting our policy issued, it is important to stick with it. The security my husband and I feel for our family after obtaining life insurance was the goal and we’re glad we made that decision. If you are applying for life insurance and want to learn more about what to expect during your exam, visit MyExamOne.com. If you’re not yet protected by life insurance, find an advisor near you to start the application process.